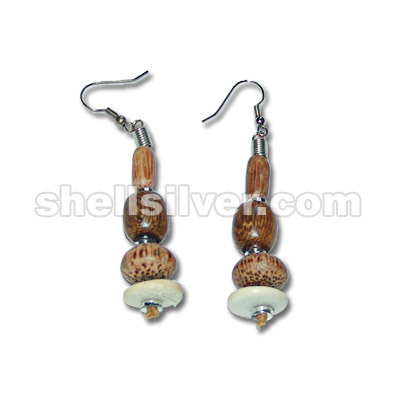 Earring 4rows in 15mm coco pukalet nat. 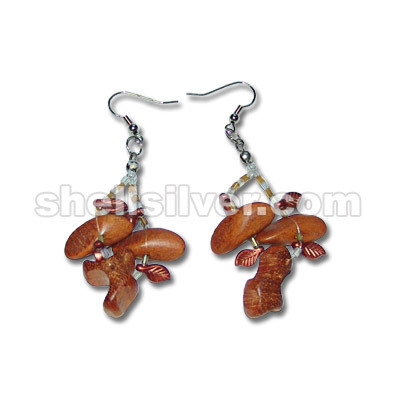 brown & nat. 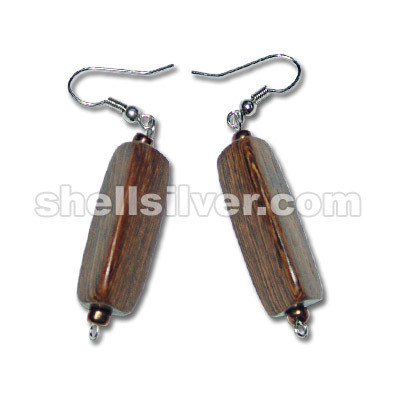 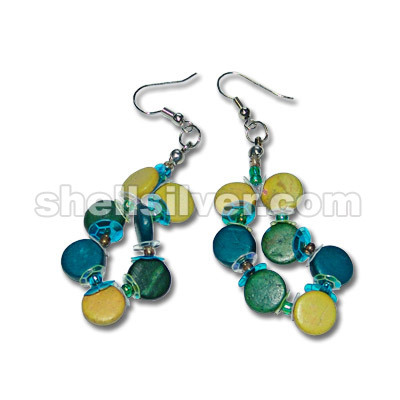 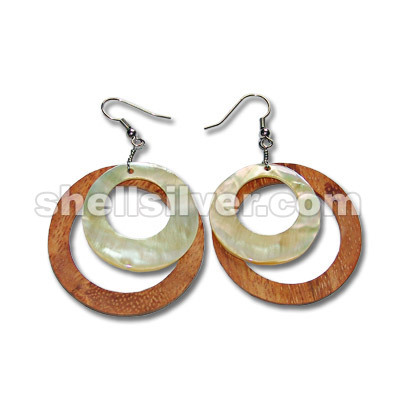 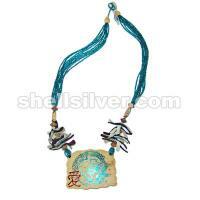 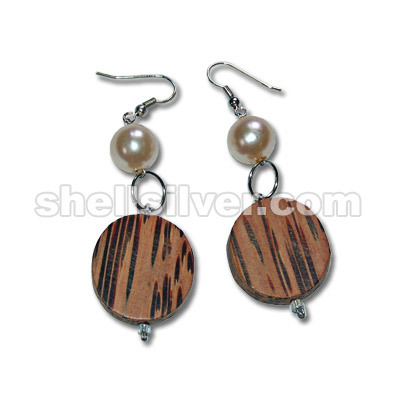 white fashion jewelries high quality products more.. 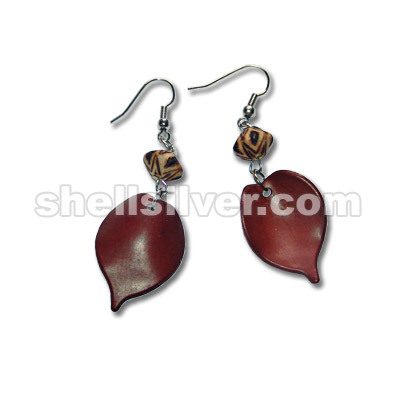 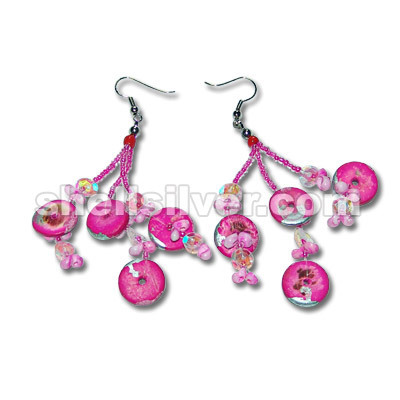 Earings 3 rows in 2mm glass beads inside fuschia, mongo shell pink & 15mm coco pukalet fuschia w/ sp more.. 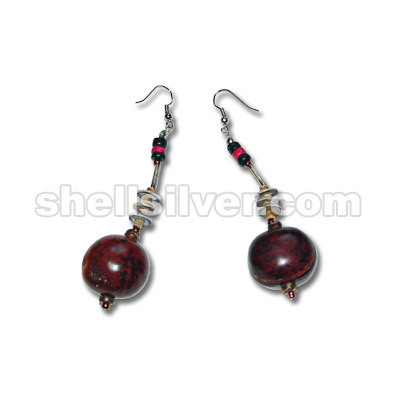 Earings in 4-5 coco pukalet black & red, 3mm antq. 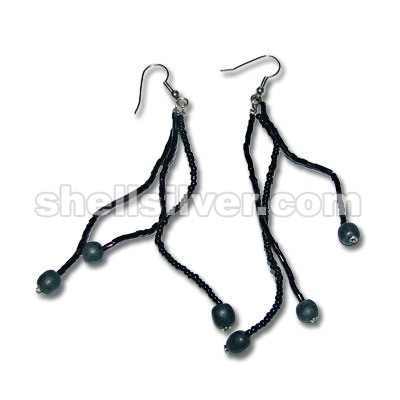 beads, 2x10mm silver metal tube, 2-3 coco heishe more.. 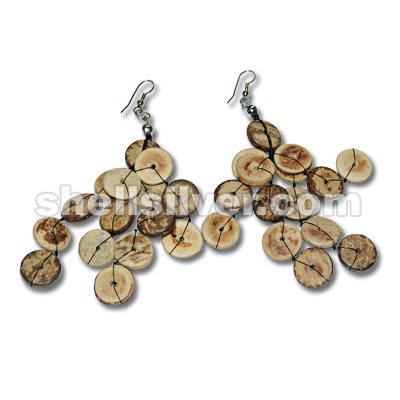 Earings in cuts beads black, 2mm choke beads black & 6mm wood bead black fashion jewelries high qual more..
Earrings in 3mm glass beads clear green,silver,sequence blue,light green,white,flat disc yellow,blue more..
Earrings in 4mm antq.beads,12x36mm robles wood triangular tube fashion jewelries high quality produc more..
Earrings in wood saucer w/ burnt,wood like leaf brown fashion jewelries high quality products with l more..
Earrings in 12mm pearlize bead light orange,25mm palm wood flat round fashion jewelries high quality more..
Earrings in 30mm MOP w/ 17mm callar,40mm bayong ring fashion jewelries high quality products with lo more..
Earrings in cut beads yellow & clear,plastic leaf flower matte finish maroon,10mm bayong wood crazy more..
earrings in phalm tube, phalm wood mentos & 12x13mm robles tube combi fashion jewelries high quality more..
3 rows earrings in 6mm beads copper tan, red orange, orange, arasbesque & mango yello combi fashion more..